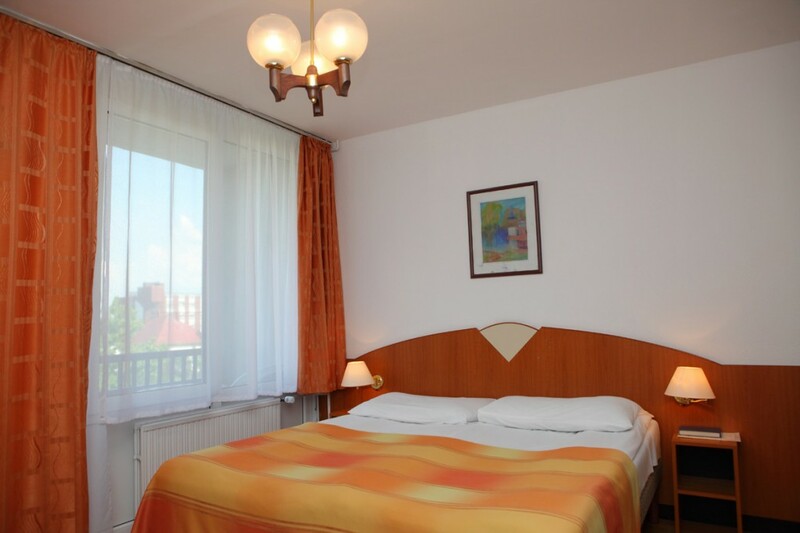 The thermal Sunshine Hotel has 26 bedrooms and 27 two-bedroom a cozy, apartment-like rooms. 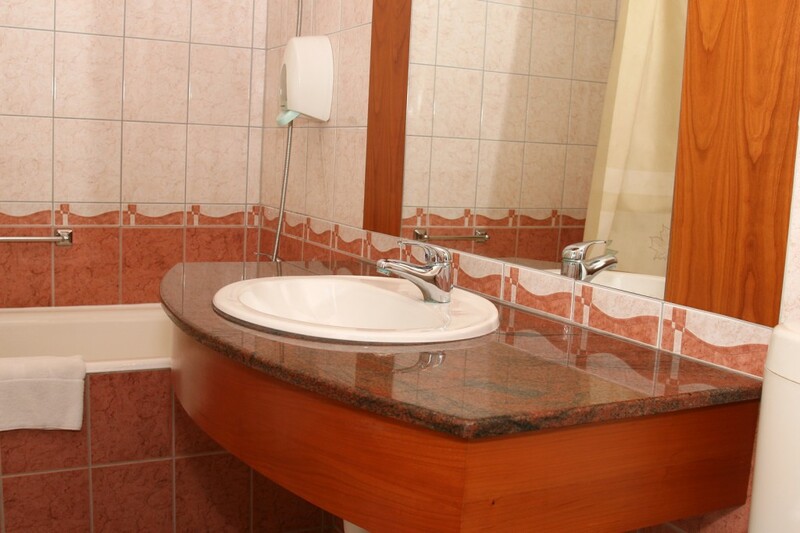 All apartments are equipped with a mini kitchen, cutlery - bathroom with shower or bath, telephone, television, furnished terrace or balcony. 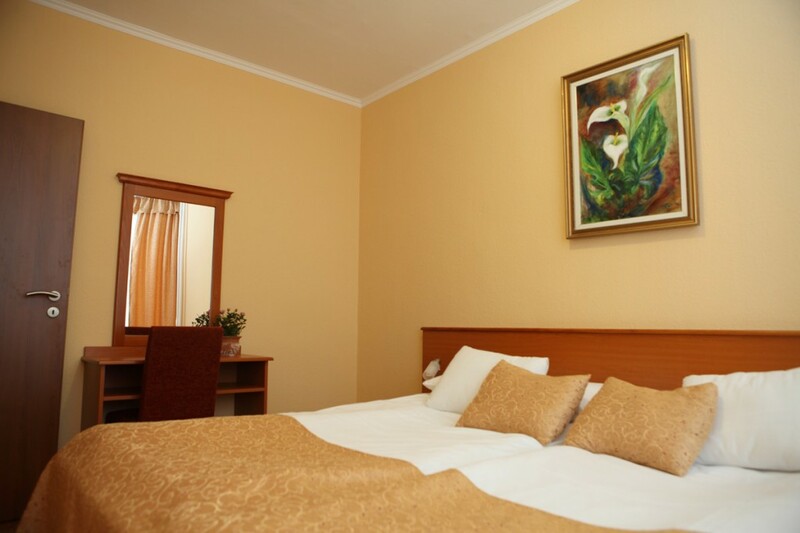 The single-room apartments for 1-2 people, while the double-room apartments up to 4 people can be placed.